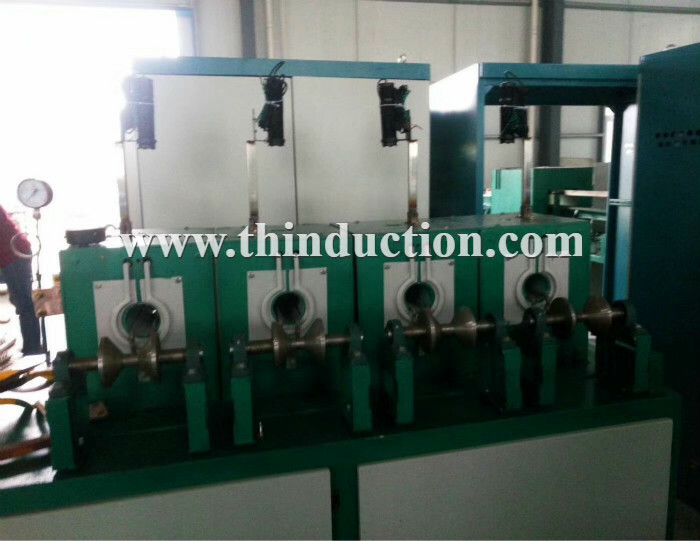 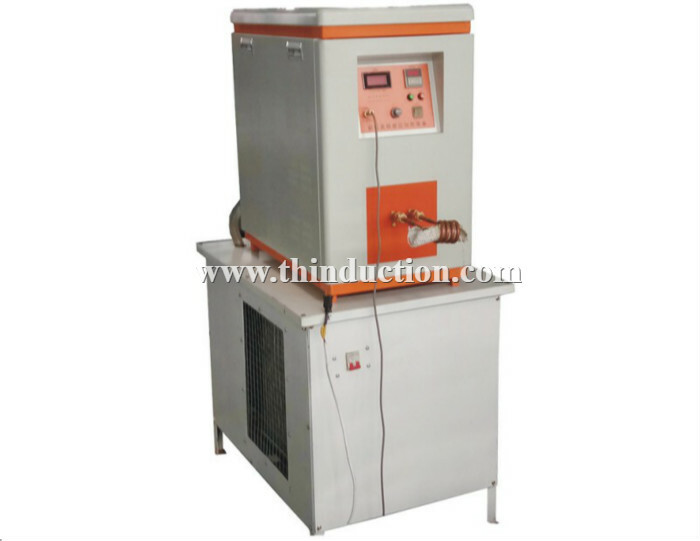 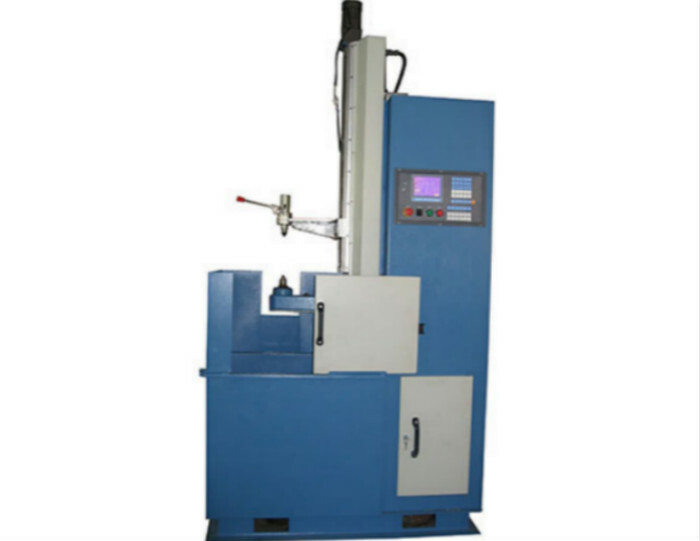 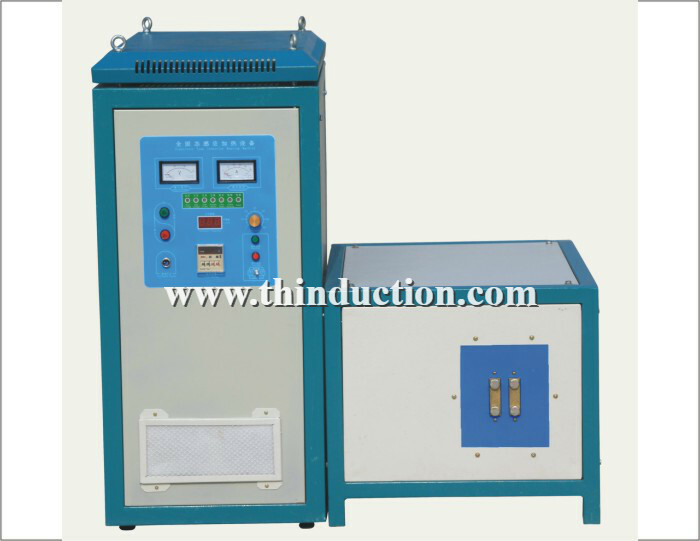 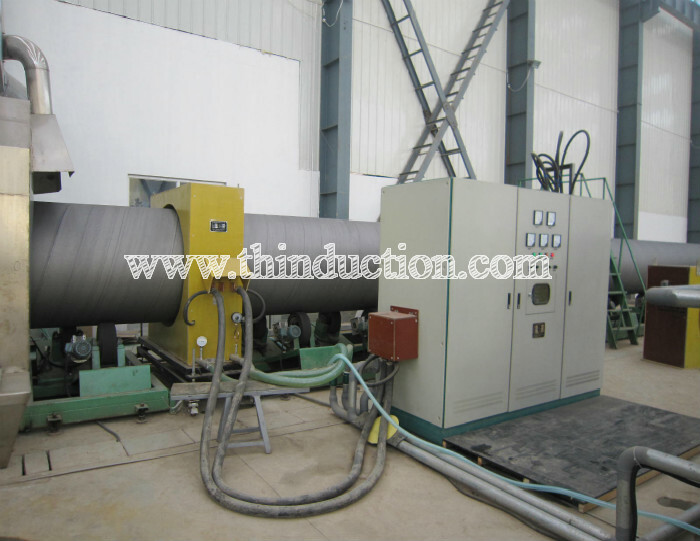 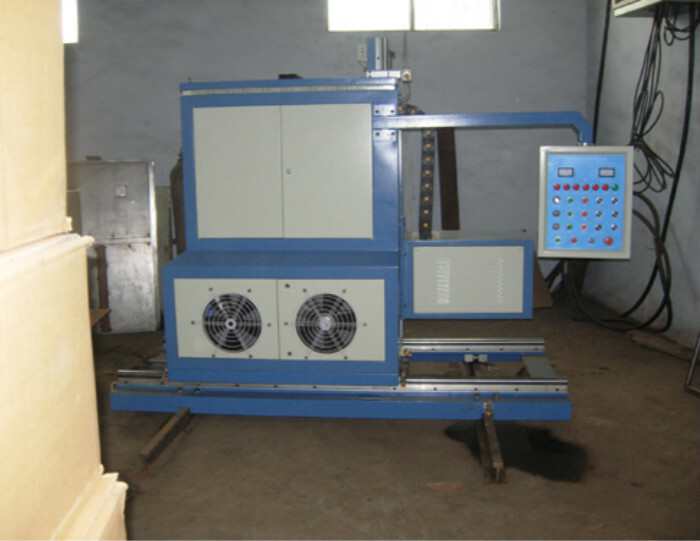 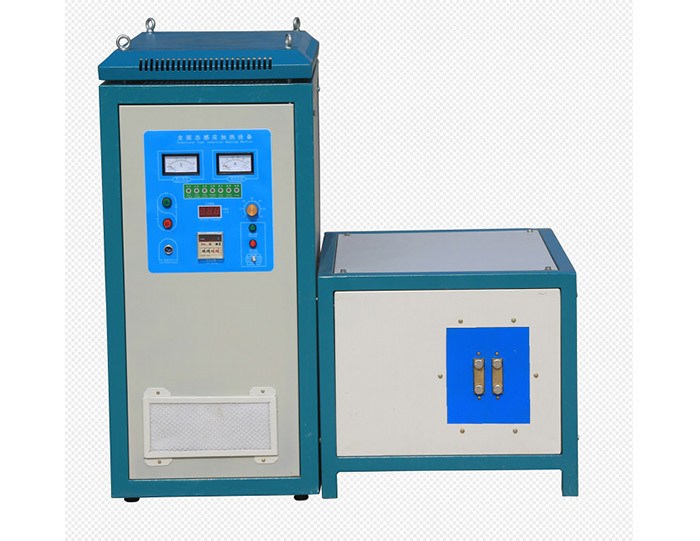 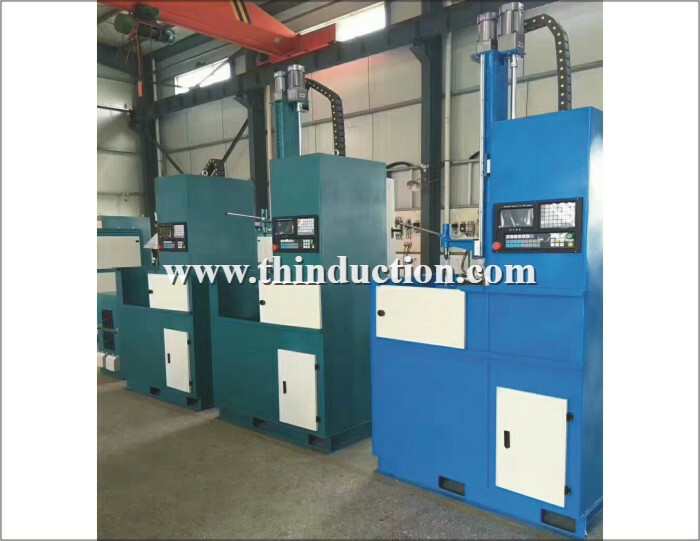 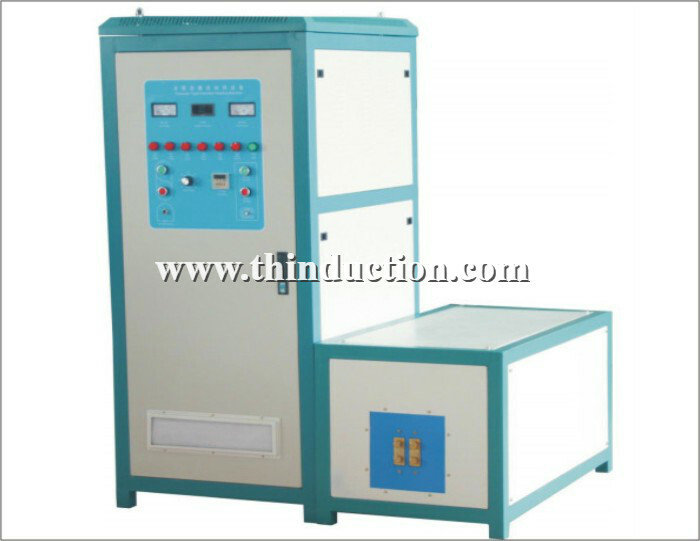 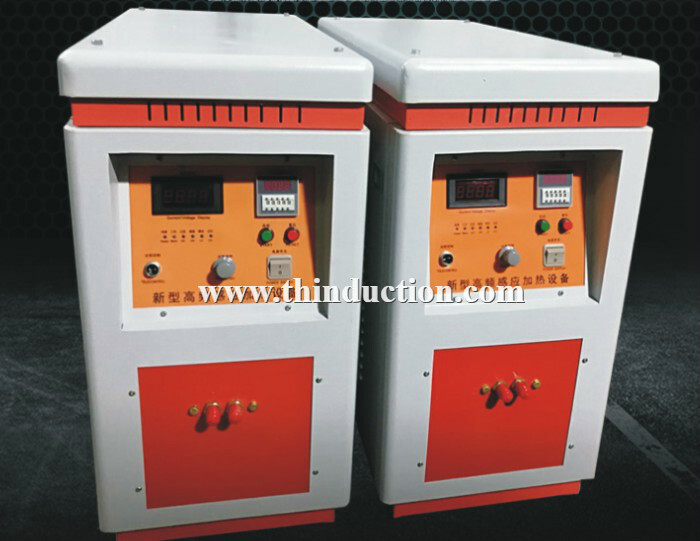 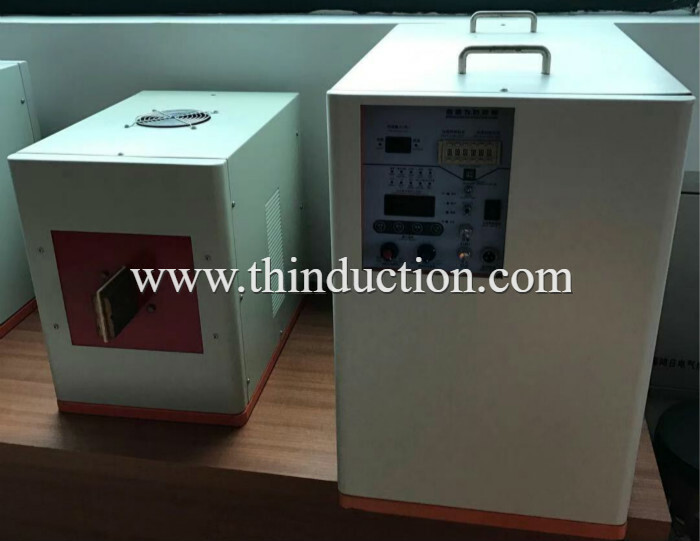 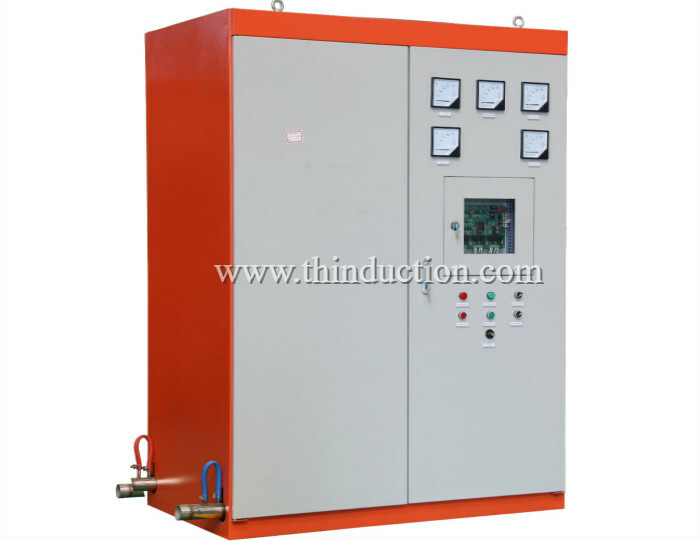 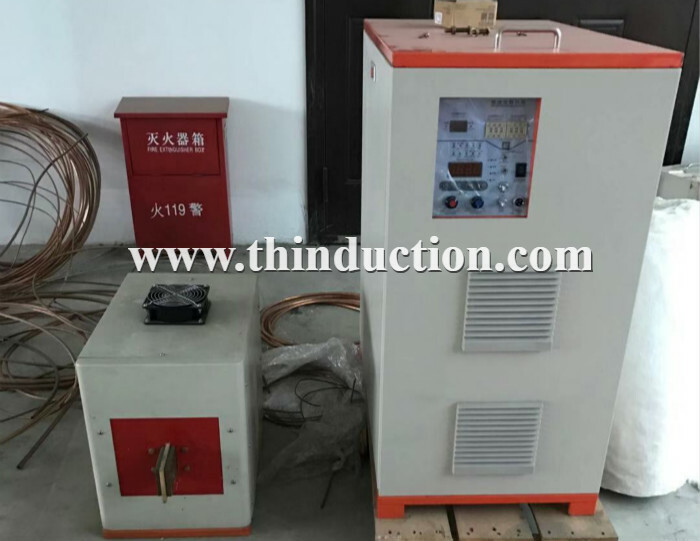 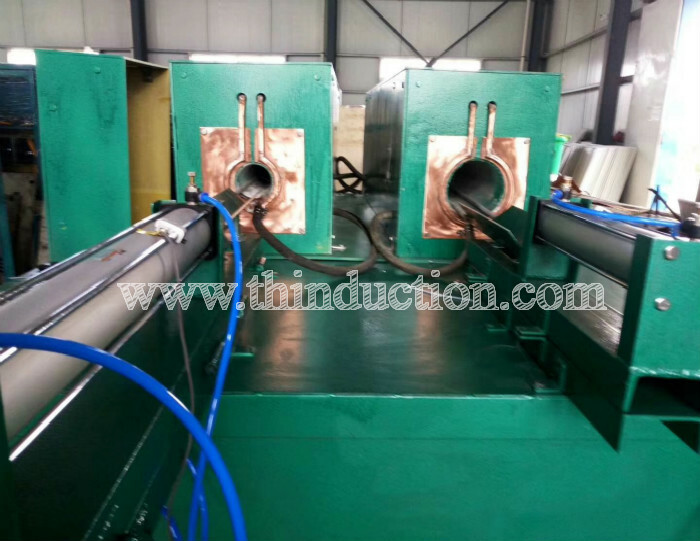 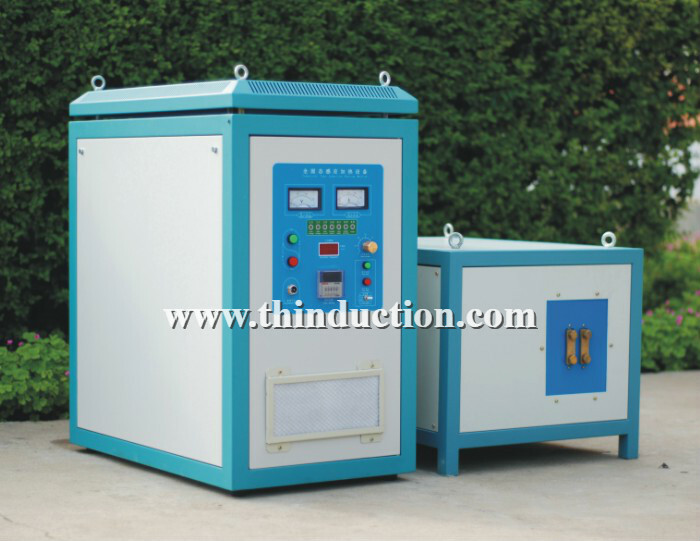 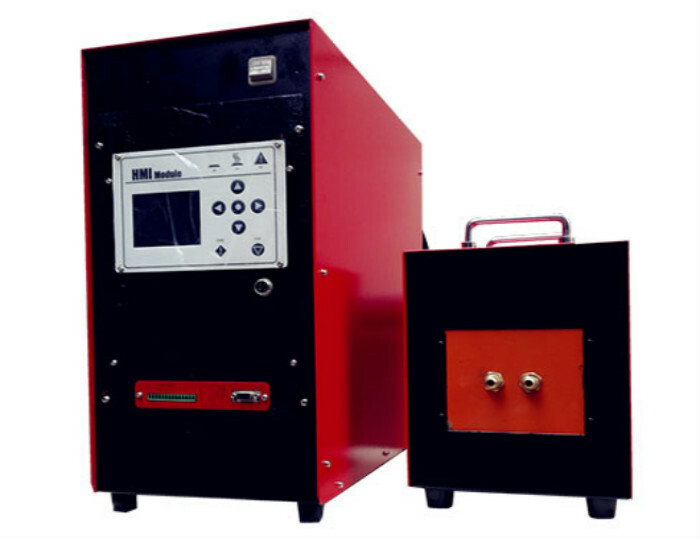 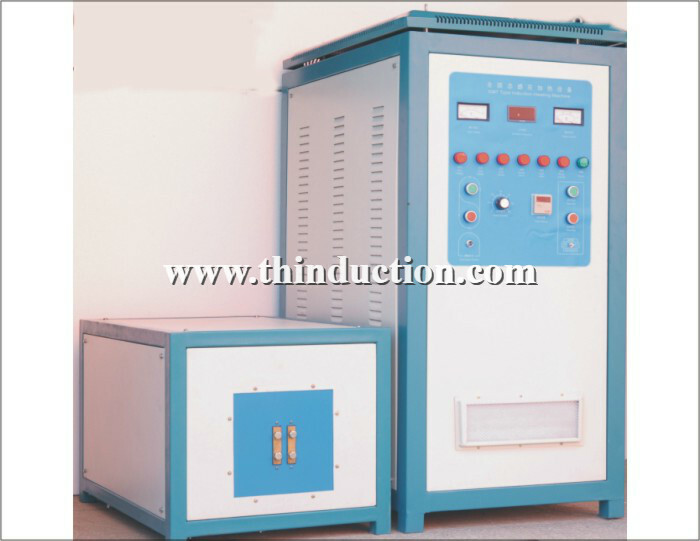 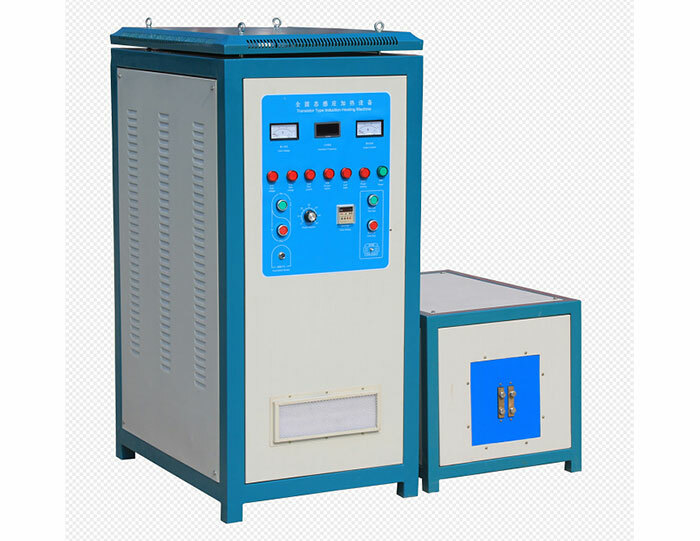 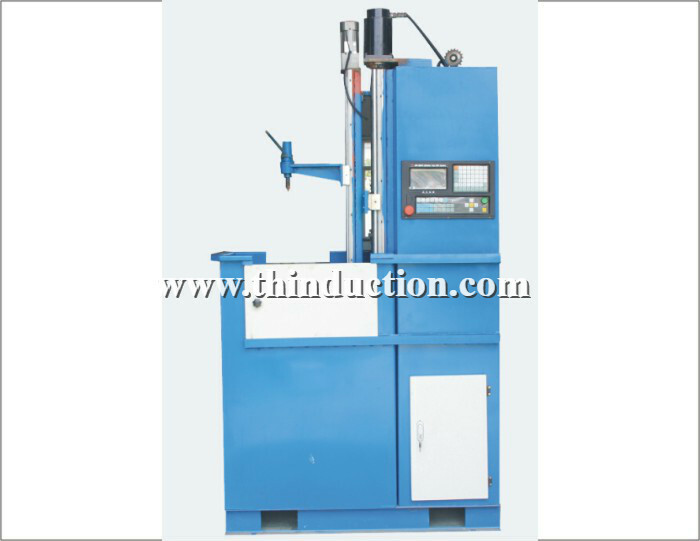 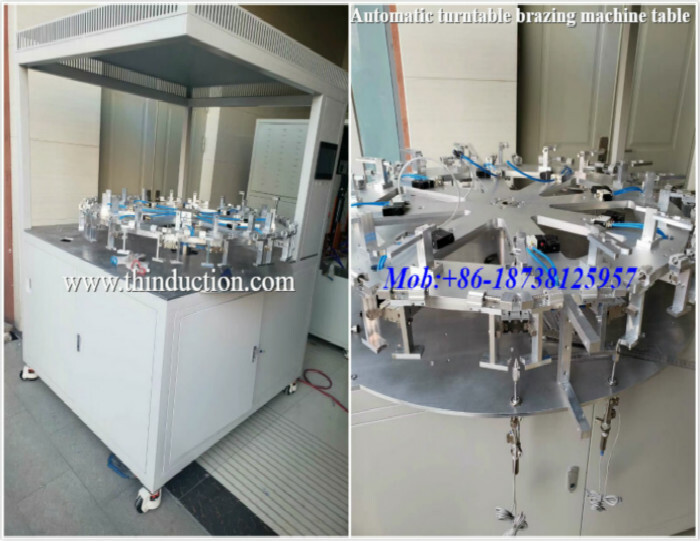 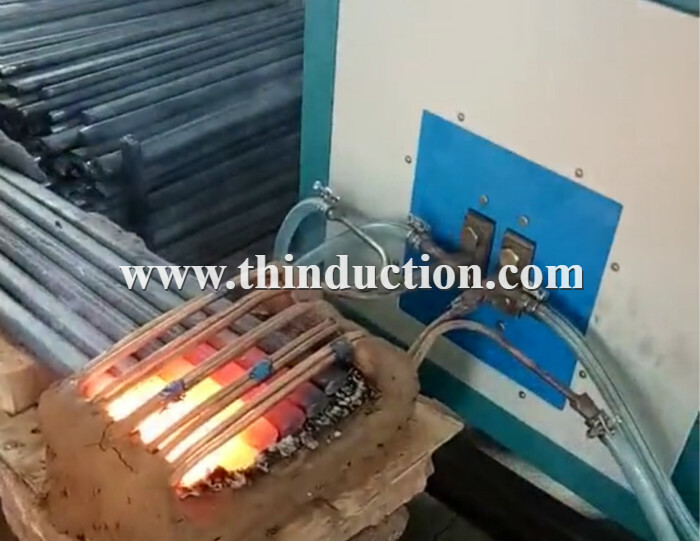 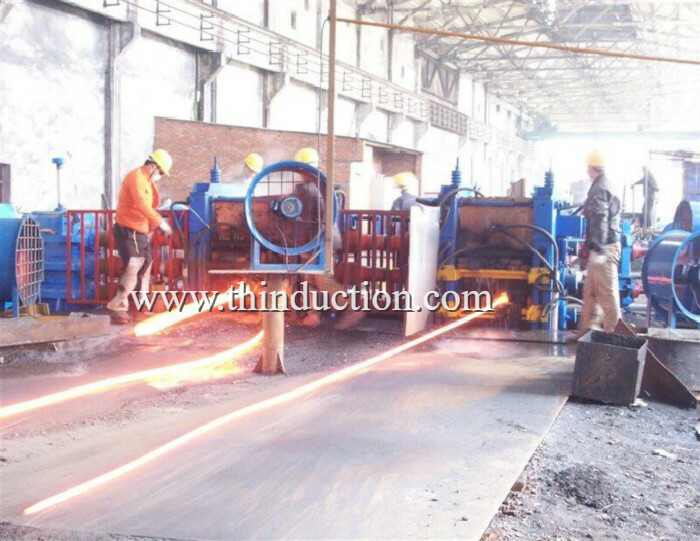 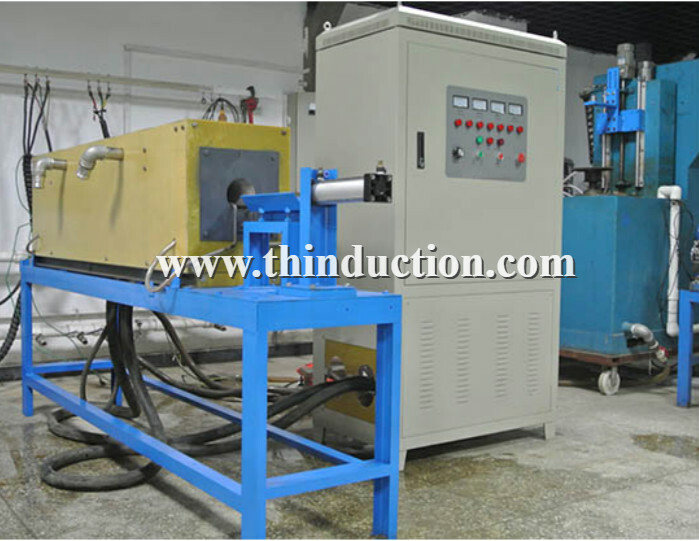 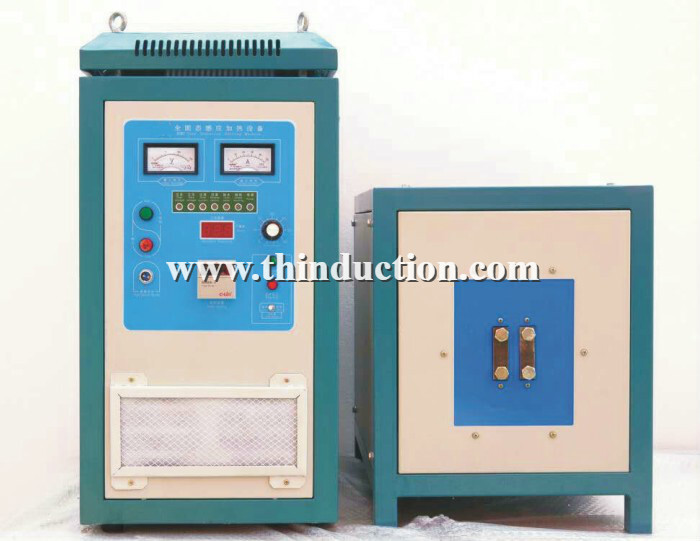 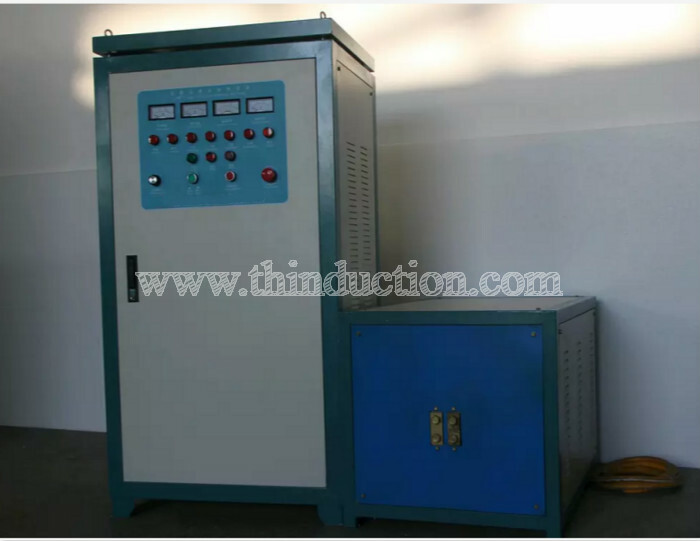 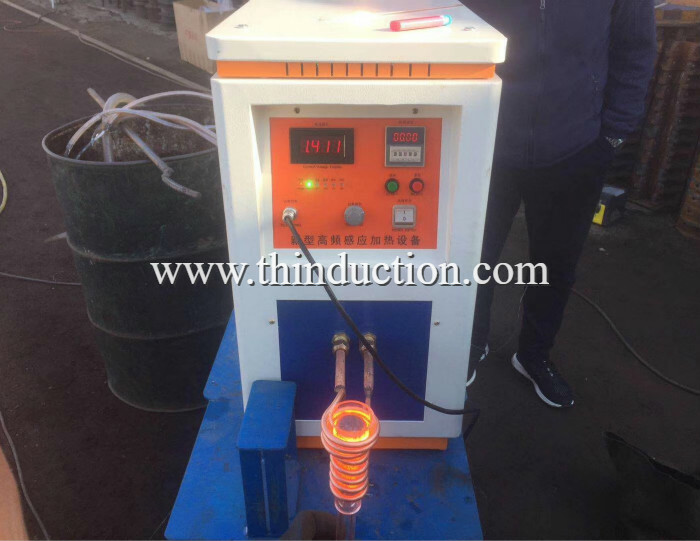 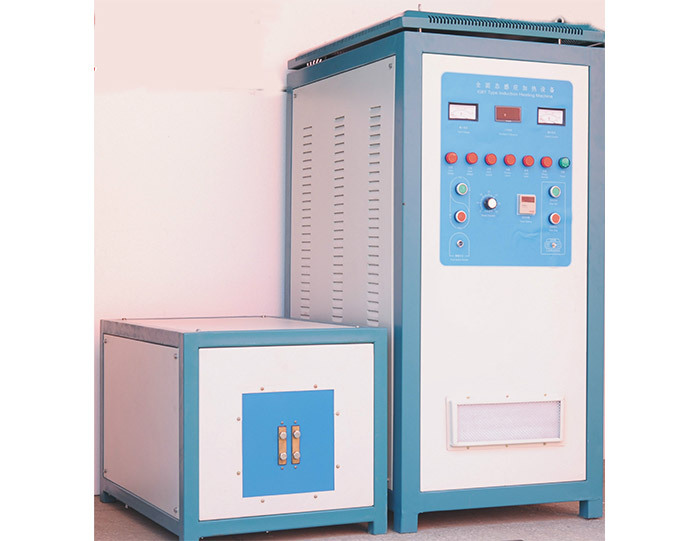 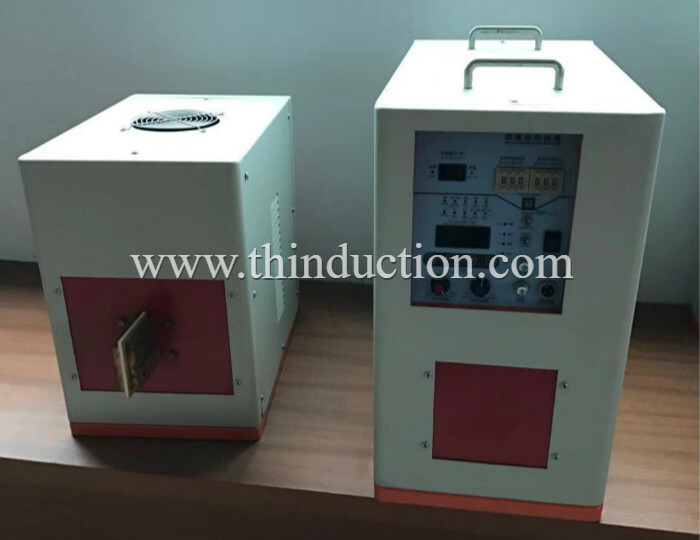 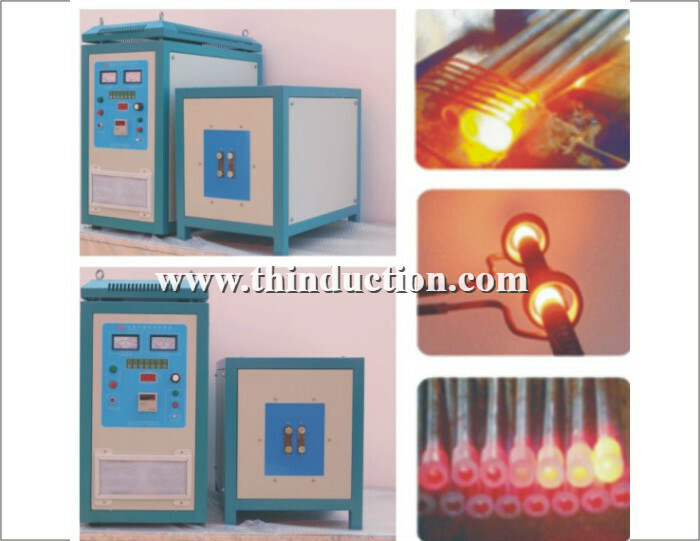 Stainless steel pot annealing ,stress relieve,use TZP-60 induction annealing machine. 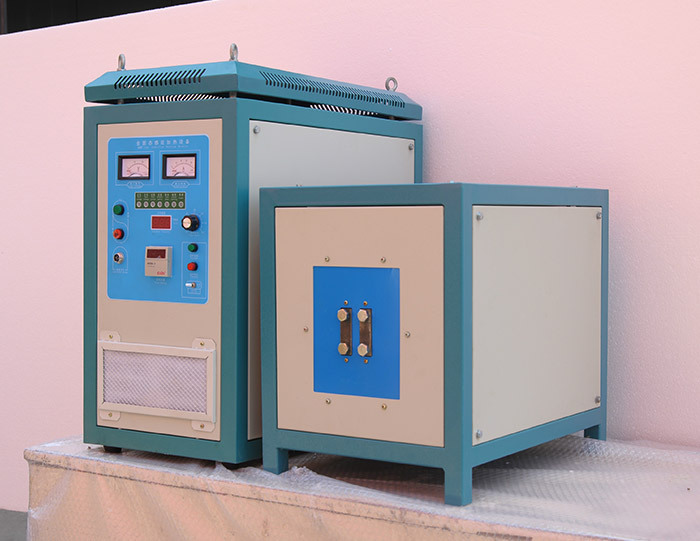 1, small size, light weight, simple installation, easy operation. 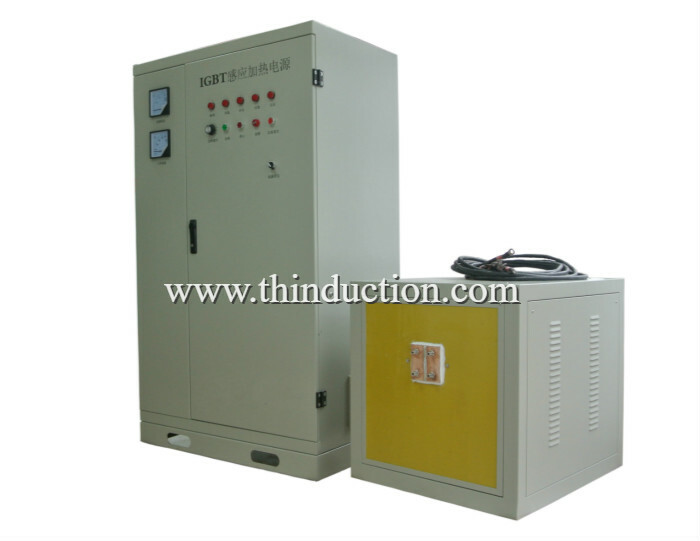 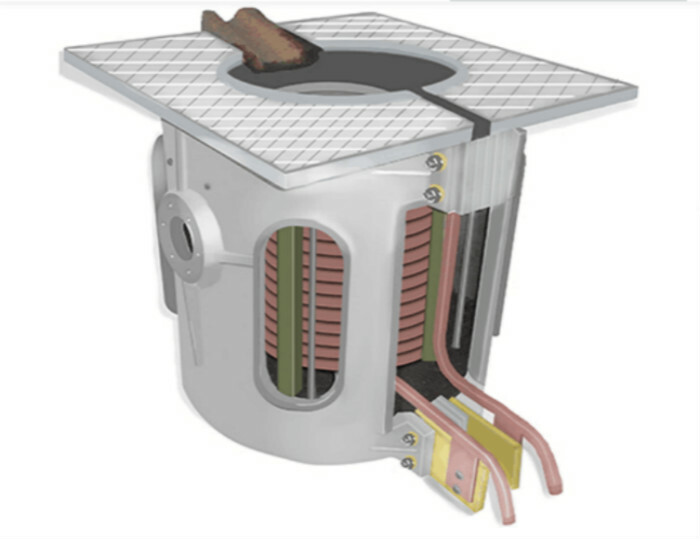 3, secure, reliable, non-million-volt high-pressure, very safe for the operator. 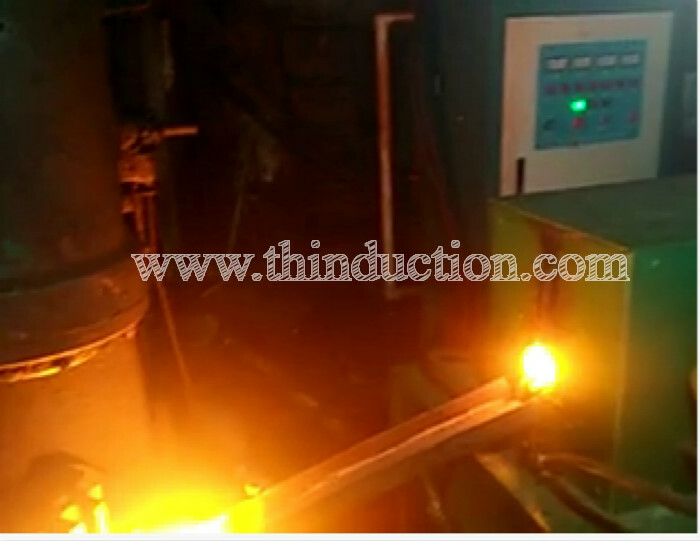 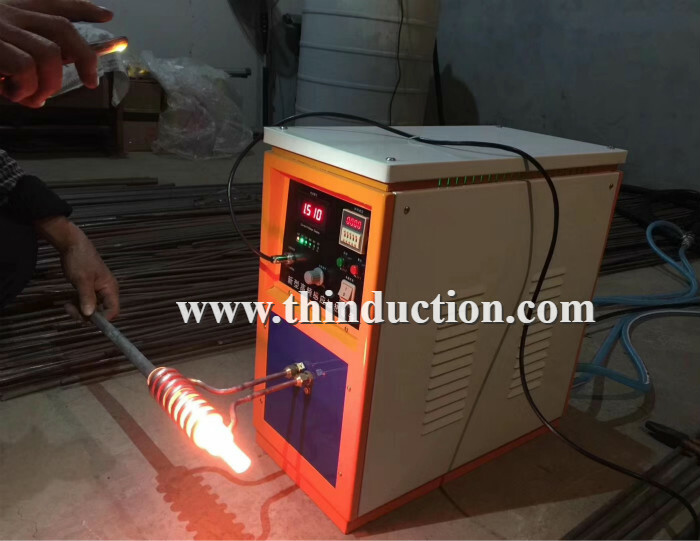 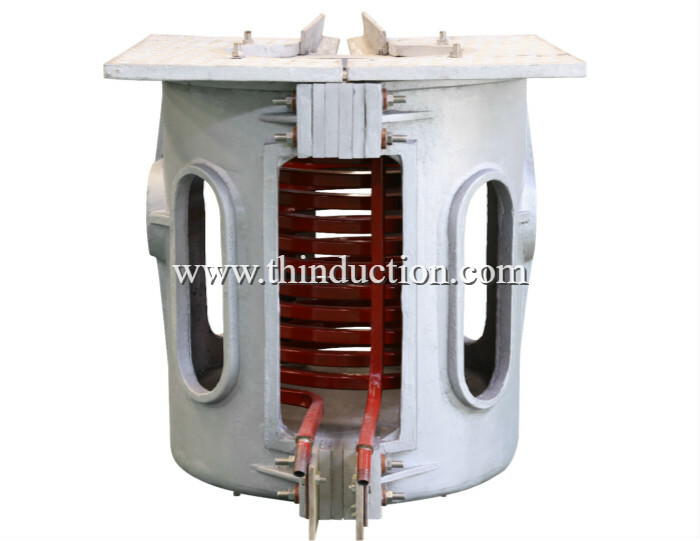 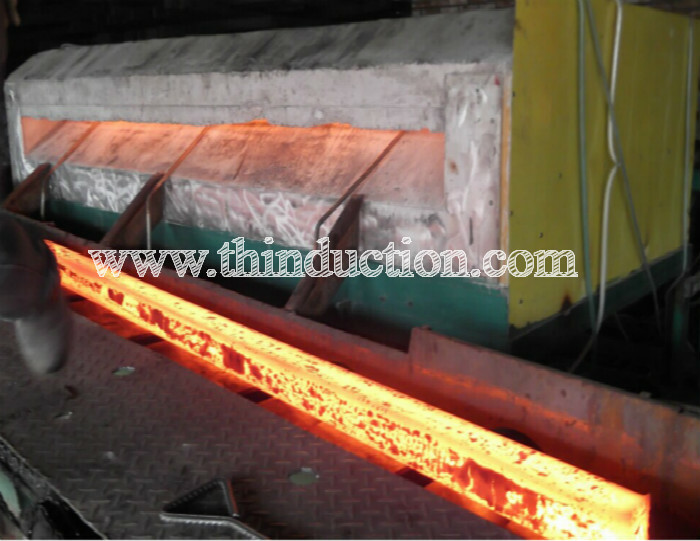 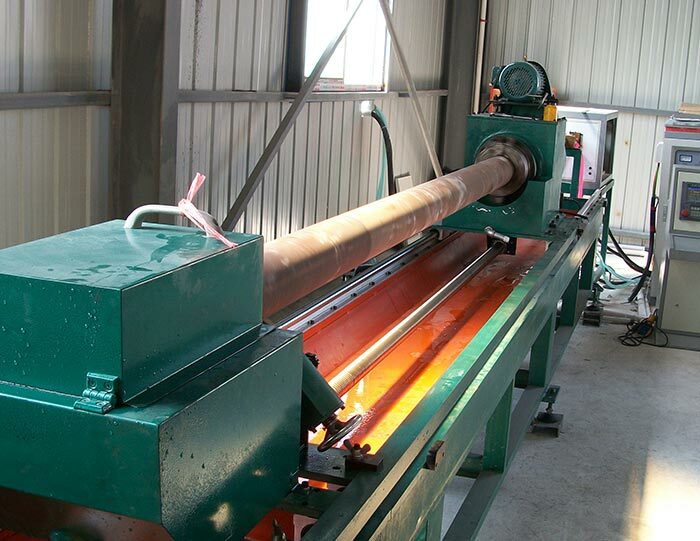 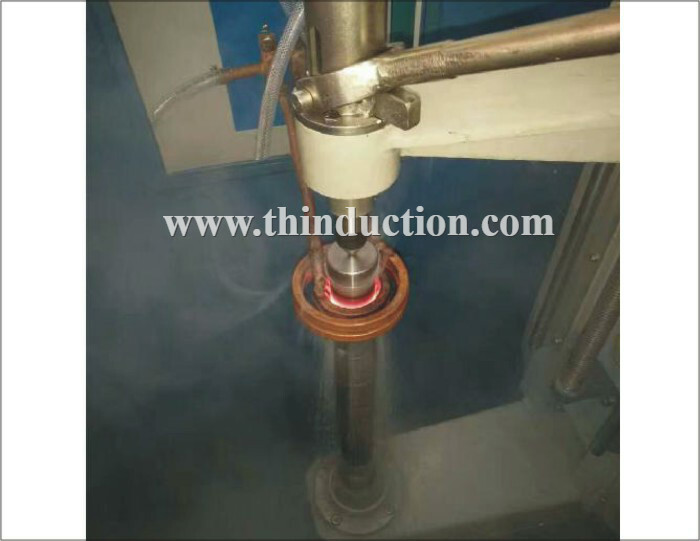 4, the frequency bandwidth to meet the different parts of brazing, heat treatment, heating before forging. 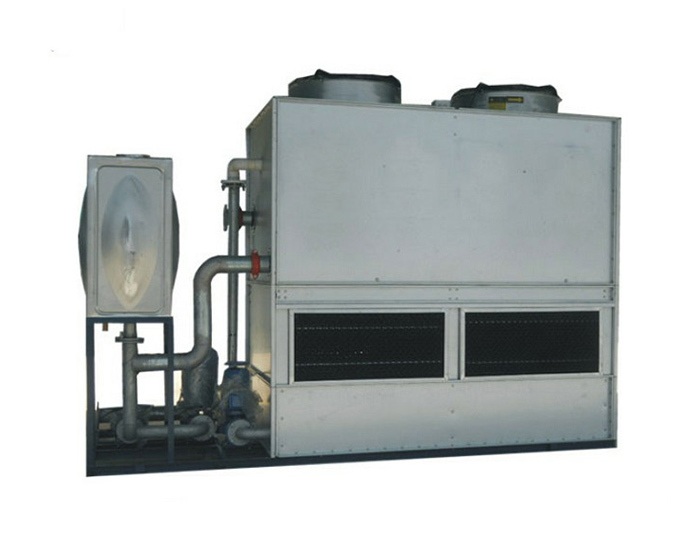 5, a unique cooling circulation system, ensure that the equipment 24 hours of continuous work.